The best Kindle clippings/highlights/notes management tool I’ve seen so far, what’s more, it’s a web-based tool, which means you can access it anywhere. 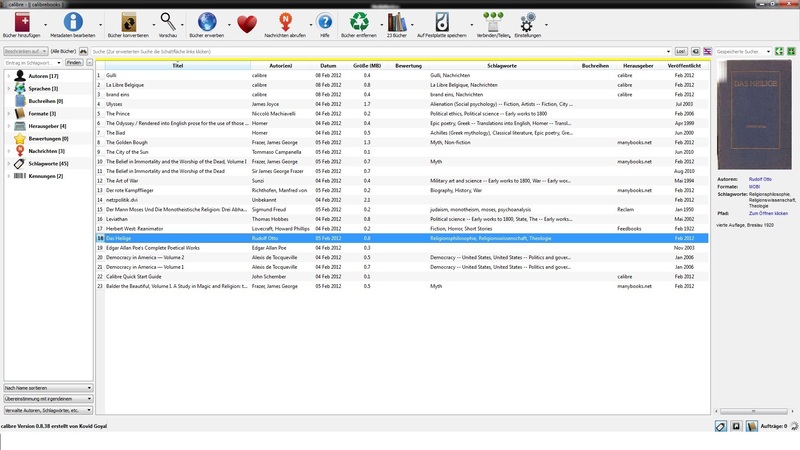 Before using this tool, you need to know how to find your Kindle clippings file (read the guide), then upload the “my clippings.txt” file into clippings.io, it will analyze the highlight, make them sort very well. What you can do with tool? It’s a newborn tool for Kindle users, helps you read RSS on your Kindle. It provides many mainstream information sources and you can subscribe them on its official website. Then ZenReads will send the new articles to your Kindle every day. All the articles will be collected into one “book”, the reading experience is pretty well, you can hardly aware of all the contents are ripping from webpages. I believe ZenReads has optimized the reading experience for each source. The only shortcoming is that you can’t subscribe to any RSS source you like, but just choose from the options ZenReads provides. However, this is the price for good reading experience. I can state clearly that I am an opponent to DRM, so I love this tool. This tool just does one thing, convert your DRMed books, but that means a lot. 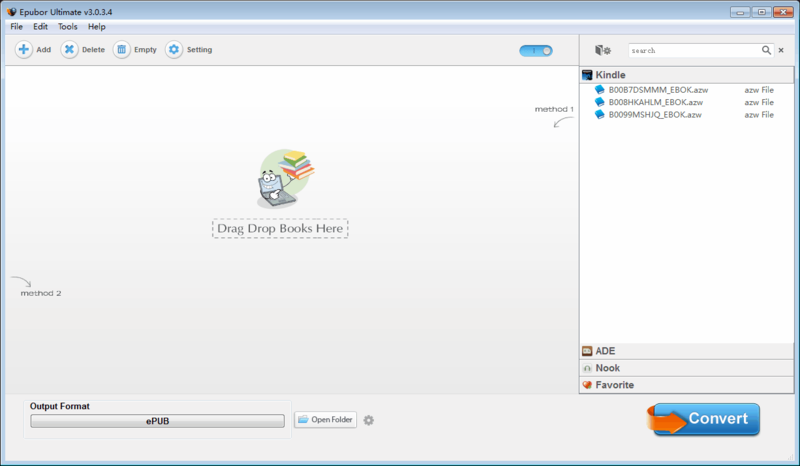 With DRM-free books, we can back up them safely, share with my family, and read any of my Kindle book on my Nokia tablet with Moon+ Reader. I know Calibre’s plugin is a choice for many people, at the same time, Ultimate Converter is a shareware, means you need to pay to use. But not everyone likes Calibre or can figure out how to use Calibre’s plugins. Epubor Ultimate Converter is designed for these people, with dead simple usage and thorough customer support, Epubor makes removing eBook DRM possible for anyone. You can get more details of Epubor Ultimate Converter in this article, by the way, it also contains a coupon code. 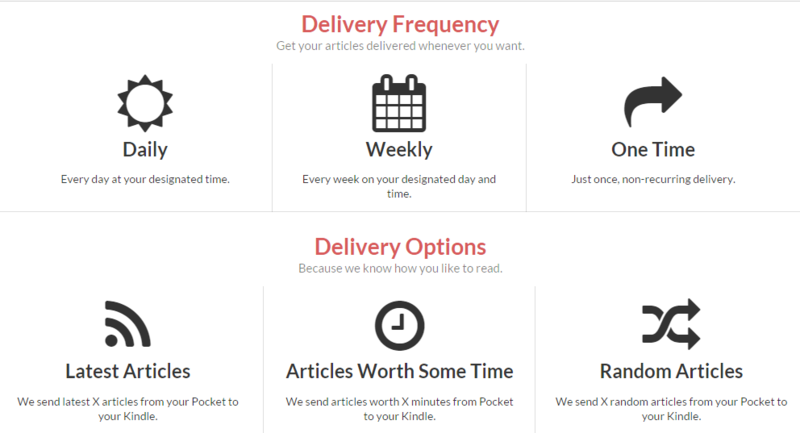 Pocket and Instapaper are the most popular “read it later” service, Instapaper officially provides “send to Kindle” feature while Pocket not, so this tool is born. From its name we can easily figure out what this tool can do, send the articles saved in your Pocket to your Kindle. I’ve wrote a detailed review about this tool. If I miss out this tool, some of you might think “this guy obviously knows little about Kindle”. I’ve wrote several posts about this “swiss knife”, just check it out. And I will introduce more tricks with Calibre.